If your manufacturing facility is looking to maximize customer value and remain as competitive as possible in the industry, active supply chain management is a must. Effective supply chain management keeps supply chains running as efficiently as possible. Product development, sourcing, production and logistics, not to mention the information systems needed to coordination these processes, are all part of active supply chain management. One of the best ways to increase your bottom line is to focus on operational improvement that can cut supply chain costs. Supply chain costs represent a considerable percentage of the sales price of a product or service. However, while there are many aspects to consider that can offer a cost savings, it’s important to understand what the impact those cuts will have on the supply chain as a whole. Otherwise, it’s possible that one cost-saving adjustment will actually increase prices somewhere else. This is why you should first have a clear understanding of your customers’ needs before defining your supply chain management strategy. Your supply chain should be adaptable, ready to meet the ever-changing needs of the industry and your customers. And, effective supply chain strategy should be based on your business objectives while also delivering your customer service promise. Make better use of your space. Storing inventory and supplies in a big warehouse is one of the most expensive aspects of supply chain management. Additionally, if your employees are spending a great deal of time searching for items, this can be costly, too. 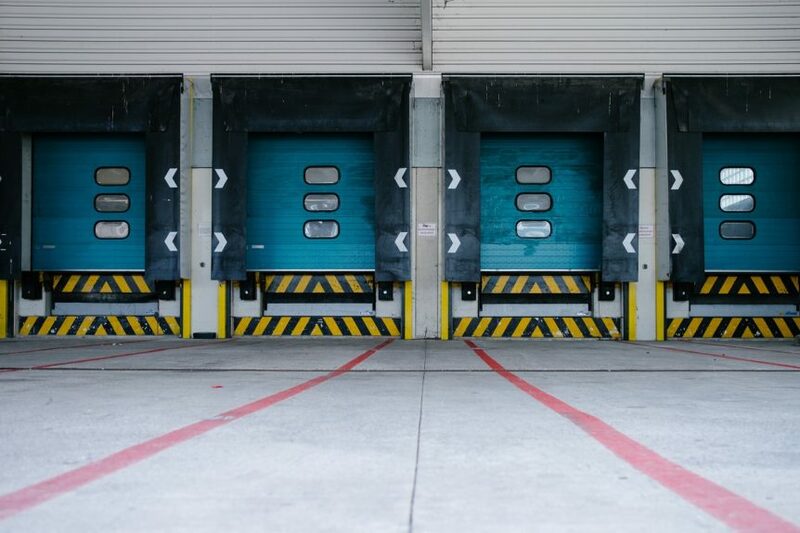 Make sure you are utilization your storage space efficiently, using a system that lets employees know exactly where to find what it is they need quickly. Also, it could be that you simply have more storage than you actually need and can easily downsize your space, which in turn will cut costs. Streamline your ordering process. Use one central ordering system rather than different software solutions or a paper trail. Also, determine the absolute minimum number of people needed for authorizing or filling orders. The more people that have access to the system, the more they might be ordering, easily leading to over-ordering and wasting money. Understand what your customers want, don’t waste time on anything else. Establish customer-demand patterns several times a year so you can be sure your supply needs are not based on a pattern that is outdated. Evaluate these patterns frequently, paying attention to what your projections were against the demand. Then, you can make sure you’re only ordering what you truly need to have on hand. Let Manufacturing Resource Network make your manufacturing facility more competitive in both price and delivery with our robust supply chain management services. Our supply chain experts are available to address your major cost drivers, helping you reduce inventory and streamline your procurement activities to ensure your company operates as cost-effectively as possible. Our supply chain management services include a procurement assessment, procurement process mapping, supplier development and rationalization, and logistics and distribution management. Contact us today to learn more about supply chain management services from MRN.